So you’ve been asked to serve as trustee for a friend of family’s trust upon their death. You should feel honored! This means they consider you among the most honest, reliable, and responsible people they know. However, it’s also a major responsibility. It can entail a wide array of duties which you must effectively execute or face significant liability. Thus, you should understand the role before agreeing to serve. Of course, a trustee’s responsibility can vary enormously. It depends on the size of the estate, the type of trust, and the trust’s specific terms and instructions. But every trust comes with a few core requirements, and here we’ll highlight some of the key duties of a trustee. First, the job does NOT require you to be an expert in law, finance, taxes, or any other field related to trust administration. In fact, trustees are not just allowed to seek outside assistance from professionals in these fields, they’re highly encouraged to do so. Professional fees should be paid out of the Trust. While there are many professionals that specialize in trust administration, people with no experience with these tasks successfully handle the role all of the time. And besides, depending on the circumstances, declining to serve may not be a realistic or practical option. Every trust is unique. There is no one size fits all. A trustee’s duties and powers depend largely on the terms of the trust. You should first carefully review the trust’s terms. The trust document outlines the specific duties you’ll be required to fulfill as well as the timelines and discretion you’ll have for fulfilling these tasks. Some trusts are relatively straightforward, with few assets and beneficiaries. Those trusts can be administered fairly quickly. Others, especially those with large assets or that have beneficiaries who are minors or have special needs, can take decades to completely fulfill. If you’ve been appointed Trustee, give us a call to discuss your duties. We’ll help you through the process. Trustees have a “fiduciary duty” or legal responsibility to act in the best interest of the beneficiaries at all times. The Trustee must not use the position for personal gain. Moreover, they cannot commingle their own funds and assets with those of the trust, nor may they profit from the position beyond the fees set aside to pay for the trusteeship. 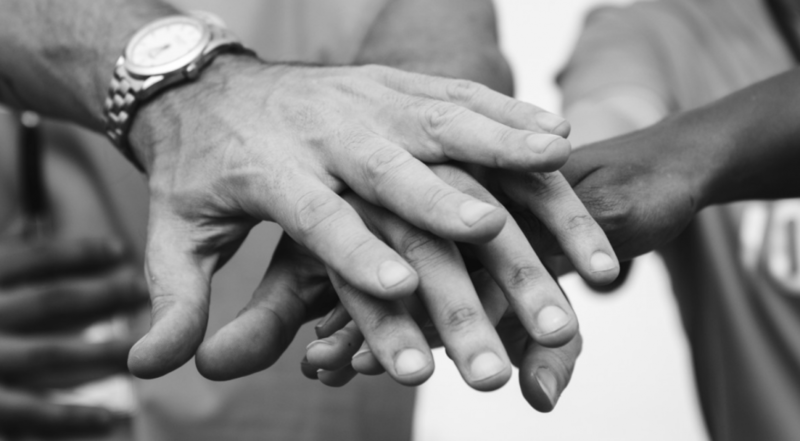 If the trust has multiple beneficiaries, the trustee must balance any competing interests between the various beneficiaries in an impartial and objective manner. In some cases, grantors try to prevent conflicts between beneficiaries by including very specific instructions about how and when assets should be distributed. If so, you must follow these directions exactly as spelled out. Some trusts leave asset distribution decisions up to the trustee’s discretion. If so, when deciding how to make distributions, the trustee must carefully evaluate each beneficiary’s current needs, future needs, other sources of income, as well as the potential impact the distribution might have on the other beneficiaries. Such duties should be taken very seriously. Beneficiaries can take legal action against trustees if they can prove the trustee violated their fiduciary duties and/or mismanaged the trust. 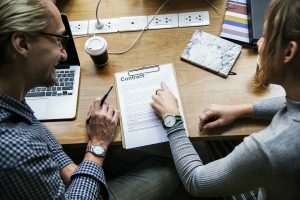 One of the duties of a trustee is to exercise reasonable care, skill, and caution when investing trust assets, otherwise known as the “prudent investor” rule. The trustee should always consider the specific purposes, terms, distribution requirements, and other aspects of the trust when meeting this standard. Trustees must invest prudently and diversify investments appropriately to ensure they’re in the best interests of all beneficiaries. Trustees may not invest trust assets in overly speculative or high-risk stocks and/or other investment vehicles. Unless specifically spelled out in the trust terms, it will be up to the trustee’s discretion to determine the investment strategies that are best suited for the trust’s goals and beneficiaries. If so, you should hire a financial advisor familiar with trusts to help guide you. We’ll continue with part two of the duties of a trustee explaining the scope of powers and duties that come with serving as trustee in our next blog.